Dolly is now looking for her forever home. 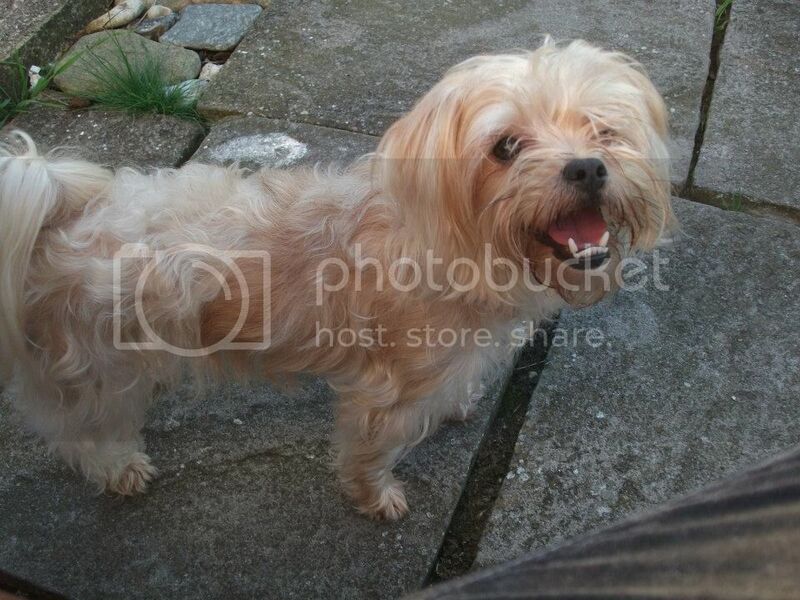 She is a 22 month old Shih Tzu x Yorkie. 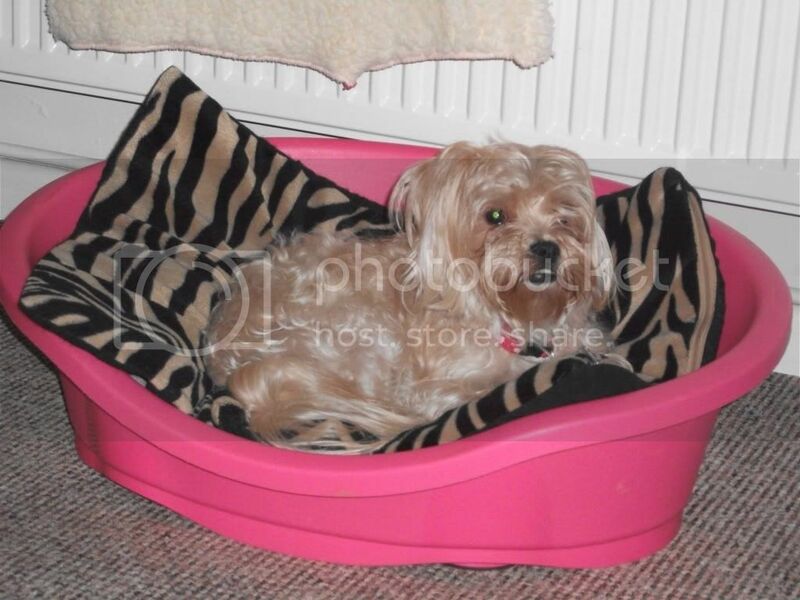 Dolly is house trained, sleeps in her bed downstairs all night with no problems, likes a bath, loves the hairdryer and to be brushed and groomed. Dolly can be left for short periods of time and is good with children but will bark if people come to the house but settles within a short period of time. Dolly loves to go for a walk and although she pulls on the lead initially she soon settles down once on her way. Dolly does tend to bark at other people when on her lead especially if you stop for a chat but this is more to get your attention than anything else. When another dog approaches Dolly becomes anxious especially if they are bigger than her and displays this by being very vocal (something that is a work in progress), Off lead she loves to run especially after a ball and has excellent recall coming back as soon as she is called. Dolly would like a home where she is either the only dog or could live with another confident resident dog of similar size but no cats please. She requires firm boundaries to be put in place and would benefit from attending training classes to overcome her anxiety around other dogs when on a lead. Dolly is neutered, microchipped, worm & flea treated and vaccinated.